Shopping for windows may not be as easy as you once thought. With a quick Google search, you’re sure to identify multiple window styles you may not have even known existed. The sheer variety of window styles can make it difficult to know what the right choice is for your home. Each type of window has a unique advantage and purpose. Understanding the most important traits of each window style can help you to make a more educated and informed choice when you need to make a future purchase. 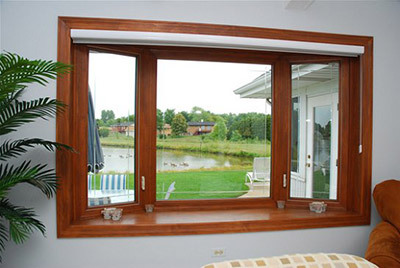 A single hung window is one of the most common option among the various window styles. 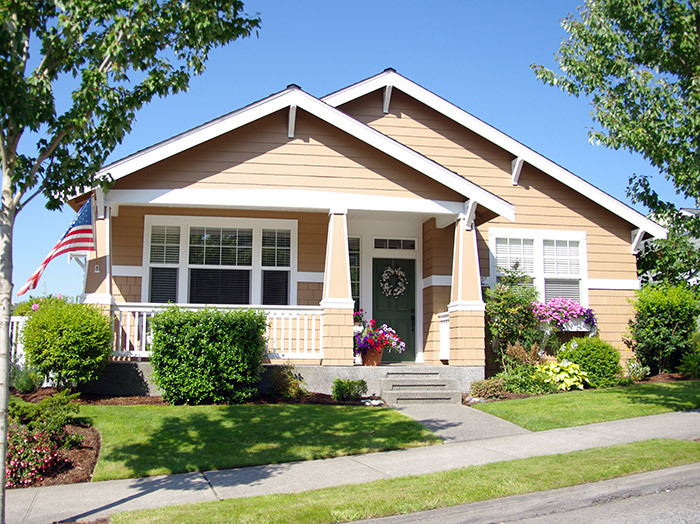 Most homes in America have these styles because they’re one of the most inexpensive options available. Only the bottom portion of the window opens by allowing the sash to move up inside of the frame. Since they lack several moving pieces, a single hung window is one of the top choices for energy efficiency. Unfortunately, they’re also more difficult to clean. Since they lack the ability to move multiple pieces to expose all of the glass, you may have a difficult time clearing off smudges and dirt buildup on the inside of your window. A double hung window is the most popular style for a modern home, particularly if you want to increase ventilation. Compared to a single hung window, you gain significantly more movement. Both the top and bottom sashes will move, allowing you to open them more efficiently. Some are made of materials that make them more energy efficient than other windows. Homeowners have lots of options for the materials that a double hung window could be constructed from, including wood, vinyl, or fiberglass. The best option for Peoria homeowners is vinyl because it’s energy efficient, durable and looks great. They’re built specifically to withstand the Midwest’s unpredictable weather. 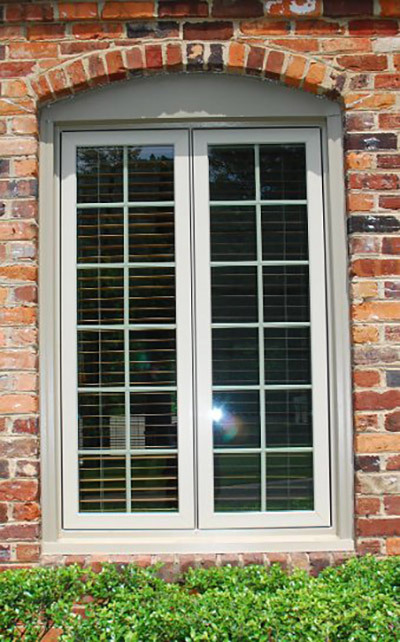 Slider windows aren’t as commonly seen as some of the other window styles. Instead of moving vertically like single and double hung windows, the sashes move horizontally. They may slide open on both sides or just one depending on the manufacturing of the home. These window styles tend to be popular in homes that have very short walls, including manufactured homes. They don’t take up nearly as much space vertically as single hung windows. Many homeowners also use sliding windows in hard to reach places like above the sink. Instead, their square footage is presented more horizontally and can serve to make the walls appear slightly taller. A casement window isn’t quite as common as some of the other window styles, but it definitely gives a contemporary feel to any home. Their sleek frames and open window panes give a more modern feel to any space. In comparison to single and double hung windows that open vertically, a casement window opens outward using a set of hinges. The opening is controlled by a crank on the inside of the home. These windows often offer a better view because they consist of only one section of glass. A double glass pane also makes them more energy efficient and provides more insulation in your home. Depending on how often you open the windows, you may find that these are easier to keep up with because the seals won’t have as much wear and tear as hung windows will have. Similar to a casement window, an awning window is also a hinged option that opens toward the outside of the home. Instead of opening along the sides of the panes, an awning window will open at the top. Awning windows are also great for contemporary and modern designs. Awning windows are significantly more weatherproof and provide better insulation than many other window styles. Depending on the exact placement, they may even offer better security for a home or business because they’re harder to reach and break into. If you want one of the ultimate options for insulation, a picture window can provide just that. This window style doesn’t open at all, making it excellent for keeping the climate-controlled air inside the home. Picture windows offer a spectacular view but you’ll need some windows that open for safety purposes. They can come in a variety of sizes and styles, but they often feature a clear and uncluttered view of the outside world. A bay window is a lovely feature to include in a home because it produces architectural interest on the exterior of the house. These windows often come in a set of three and create a small alcove on the interior of the home. This can be a great place for a window seat or a small piece of furniture. 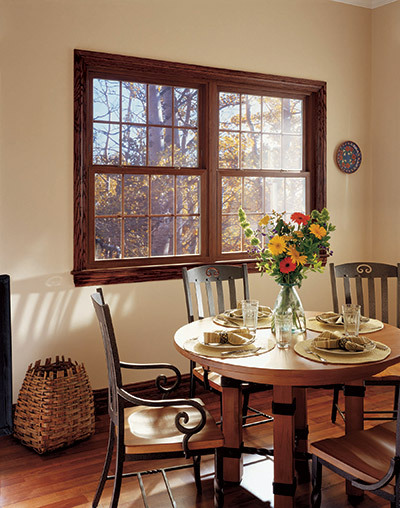 Oftentimes, these are a combination of double hung or casement windows with a picture window in the very center. A transom window is one of the more commonly used window styles to accomplish a decorative purpose. These may be mounted above a door or another window, and they’re frequently very narrow in width. It’s possible for transom windows to open, but many of them are sealed shut or designed to be inoperable windows. Another benefit of transom windows is that they allow more light into a given area. They also may come in a variety of decorative shapes and outlines. Transoms are most often placed above front doors for a grander entryway and more impressive exterior appearance. Storm windows are used in combination with one of the other styles seen on this list of popular window styles. They create a secondary seal over your pre-existing windows when they’re installed on the exterior of your home. They fit snugly into the existing window frame and provide an additional layer of insulation and protection. They’re ideal for homes with extremely drafty windows. Some homeowners use them only in certain areas of their house, such as the upper stories. This can effectively lower your monthly heating and cooling costs when done properly. Selecting the right window styles to complete your home is a necessary process because it influences the look and feel of your home. You want to make a selection that offers energy efficiency, a crystal clear view, low maintenance and easy usage. By knowing all of the available options, you can make a more informed decision about which window styles are right for your home’s unique needs. When you choose a company like Feldco, you have the luxury of choosing between many window styles to help suit your specific needs. As America’s #1 window company, you have the assurance of knowing you’re in good hands. Start your window replacement today with a free quote online.